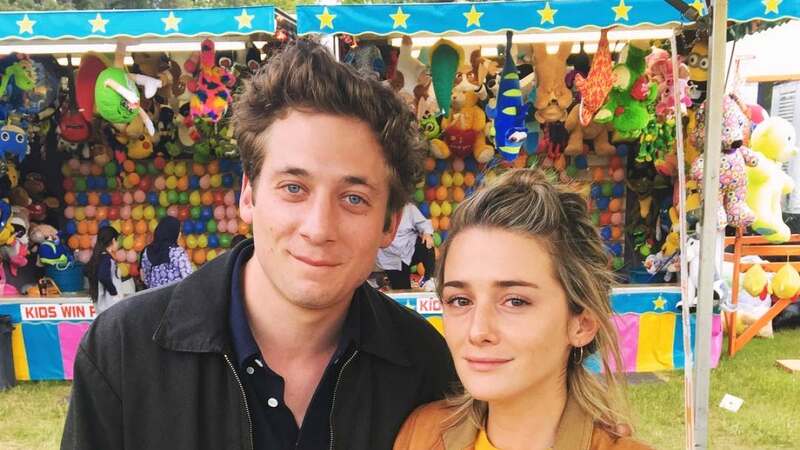 Us Weekly confirmed Sunday the 28-year-old "Shameless" star recently got engaged to his girlfriend, actress Addison Timlin. White and Timlin met on the set of the 2008 movie "Afterschool." 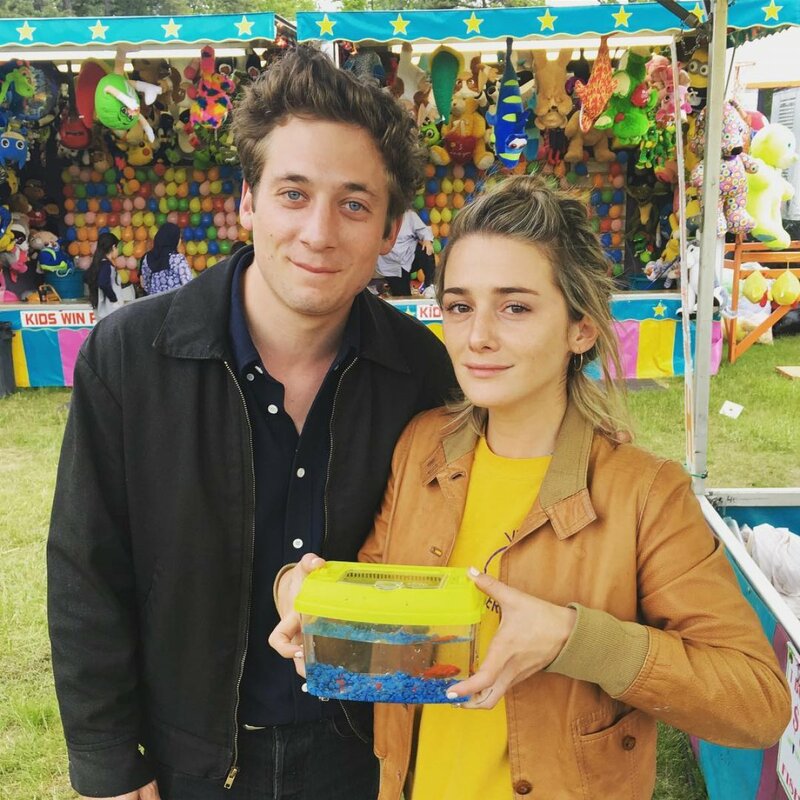 The couple welcomed their first child, daughter Ezer Billie, in October. White plays Phillip "Lip" Gallagher on the Showtime series "Shameless." His co-star Noel Fisher announced last week he will return as Mickey in Season 10.